October 4th is National Poetry Day and to celebrate we’re sharing two exclusive poems from the anthology #WOMAN: Remapping the Territory Our Way. Did you read our review of the #WOMAN poetry anthology? You should. It will give you a taste of why we love it so. #WOMAN is comprised of 50 poems reflecting on the themes of Birth, Growth and Adolescence from 16 women poets from around the world, edited by Rita Osei and Michelle Olley with cover and chapter illustrations by ArtCan founder Kate Enters. 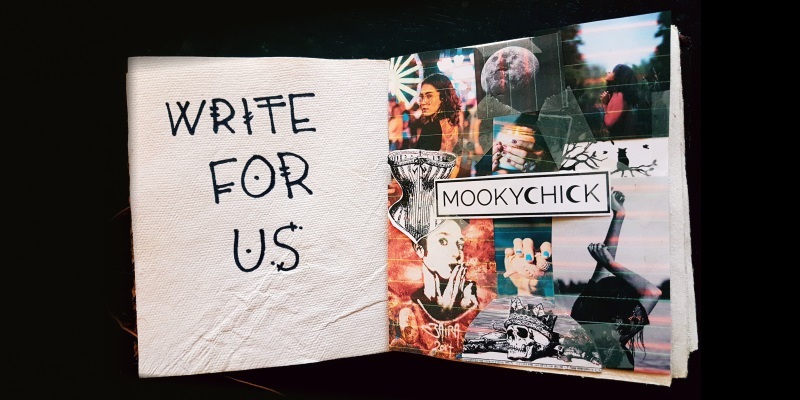 Contributors include Salad’s Marijne von der Vlugt, Moksha, Nana Ghana, Marianna Palka, Leah Moore, Basia Palka, Bishi, Spirit de la Mare and Salena Godden. 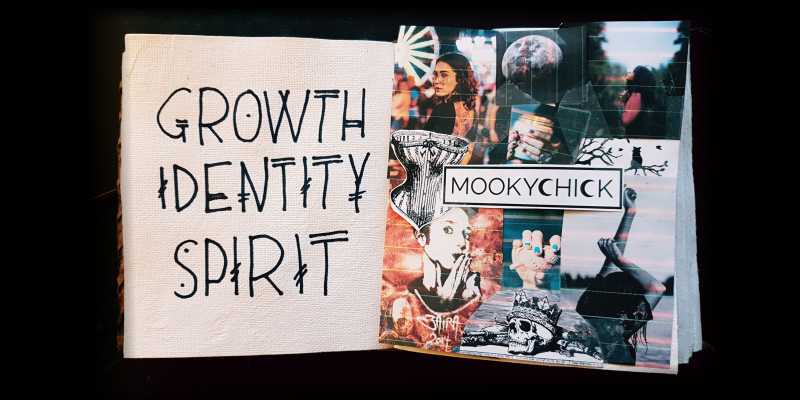 Mookychick was honoured to attend the launch party with the likes of the period poverty charity Red Box Project and the wonderfully creative souls at Phacemag. Attendees Included Lifestyle Stylist Stella Osei, Singer/Songwriter Shelly Poole (of 90’s band Alisha’s Attic) and Business Woman Maria Kempinska MBE. The atmosphere at the launch was like walking into a river of positivity, creativity and raucous laughter – the kind of party where strangers walk up with a smile on their face and don’t stay strangers for long. As an aperatif to tantalise and tease your hunger for words, here are two exquisite poems from #WOMAN. It’s so important to read a poem today, even if – especially if – it’s the only day you read a poem all year. You can follow the Twitter collective at @our_woman to stay updated on their movements.